StarCraft is a military science fiction real-time strategy video game developed by Blizzard Entertainment. The first game of the StarCraft series was released for Microsoft Windows on 31 March 1998. With more than 11 million copies sold worldwide as of February 2009, it is one of the best-selling games for the personal computer. A Mac OS version was released in March 1999, and a Nintendo 64 adaptation co-developed with Mass Media Interactive Entertainment was released on 13 June 2000. With its storyline adapted and expanded through a series of novels, StarCraft has three expansion packs and a sequel in development, StarCraft II: Wings of Liberty. 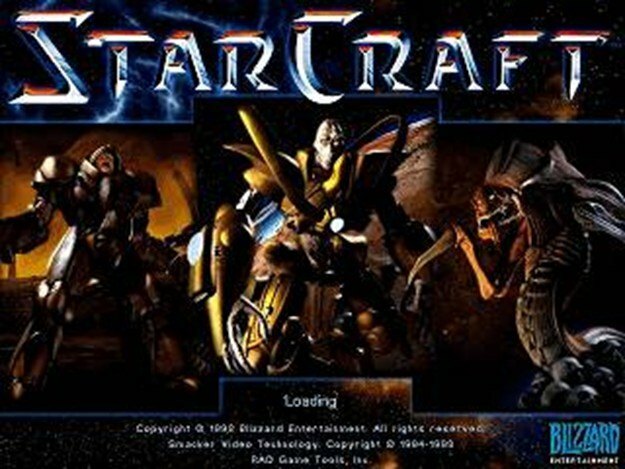 Set in the 26th century, the game revolves around three species fighting for dominance in a distant part of the Milky Way galaxy: the Terrans, humans exiled from Earth skilled at adapting to any situation; the Zerg, a race of insectoids in pursuit of genetic perfection obsessed with assimilating other races; and the Protoss, a humanoid species with advanced technology and psionic abilities attempting to preserve their civilization and strict philosophical way of living from the Zerg. The game has been praised for pioneering the use of unique factions in real-time strategy gameplay and for a compelling story. Many of the industry’s journalists have praised StarCraft as one of the best and most important video games of all time, and for having raised the bar for developing real-time strategy games. StarCraft’s multiplayer is particularly popular in South Korea, where professional players and teams participate in matches, earn sponsorships, and compete in televised tournaments.